When Harmony Shanghai team came to us and presented their new project, we said without hesitation that we wanted to be part of this new adventure. Our first experience was unforgettable, not only for the unique and magic moment of the show, but also for the journey that brought us there. Seeing talented individuals coming from such diverse horizon, sharing the same passion, learning together and helping each other’s was a unique moment where we witnessed a team coming together and stretching itself beyond the cultural difference. 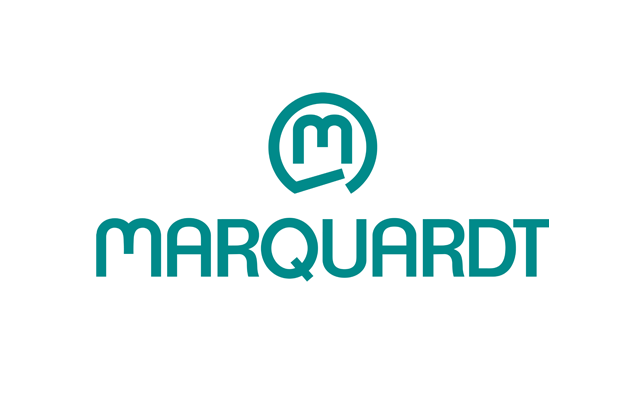 Marquardt, a family-run company founded in 1925 and based in Rietheim-Weilheim, Germany, is one of the world’s leading manufacturers of electromechanical and electronic switches and switching systems. The mechatronics specialist’s products – which include operating components, vehicle access systems and drive authorization systems – are used by many well-known customers in the automotive industry. Marquardt’s systems are also used in household appliances, industrial applications, power tools and e-bikes. In the field of power tool switches, we are the global market leader. The company employs more than 10,000 members of staff worldwide at 19 locations on four continents. In the 2017 financial year, the company generated revenues of €1.2 billion. Marquardt invests around 10% of its revenues into research and development each year.